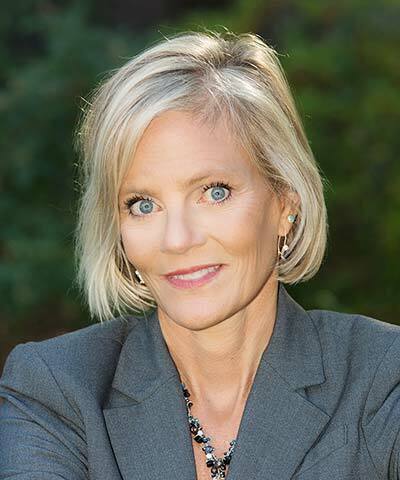 Sheila Bonini joined The Sustainability Consortium (TSC) as CEO in September 2014, bringing considerable corporate experience to the scientific rigor and stakeholder engagement on which TSC is based. Her focus is on driving more sustainable consumer products by strengthening the adoption of TSC tools by retailers and large purchasers, and by working closely with supply chain partners to ensure TSC metrics support change across the full product lifecycle. Prior to joining TSC, Bonini spent more than 15 years with McKinsey & Company in Europe, South America, and the United States. Her other experience includes investment banking at Merrill Lynch and Goldman Sachs, as well as positions with the Hewlett Foundation and Stanford’s Center for Social Innovation. Is Traceability the Supply Chain’s Holy Grail? Traceability is a concept fraught with contradictions: Everyone wants it, and yet their belief that it’s impossible to attain keeps them from solving the puzzle. This session will demonstrate that traceability is actually possible, as we share examples of success stories by large companies, niche players, and entire industries. You will leave this session emboldened to pursue that Holy Grail: the ability to track your product from raw material to finished goods.